Nyasa Big Bullets has put aside a K20 million trial budget ahead of their upcoming CAF Champions League competition whose official draw is yet to be confirmed later this week. 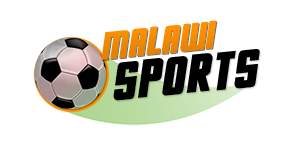 In the same competition in 2015, Bullets used K15 million for a trip to Comoros Islands to play against Fomboni FC. 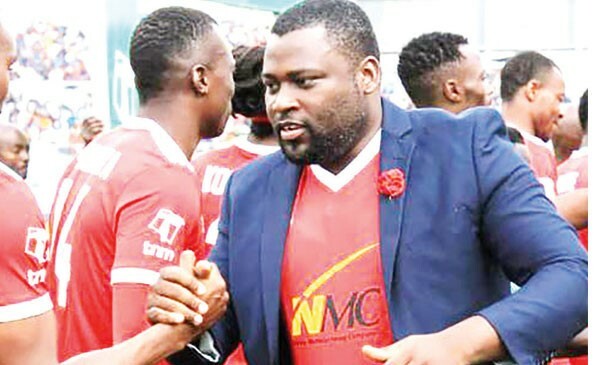 According to an interview with a local Newspaper, Chief Executive Officer (CEO) for Nyasa Big Bullets, Fleetwood Haiya, said the board hopes a K20 million budget for home and away matches for the first leg would be enough. “We hope that K20 million would be enough to cater for home and away games during the first-leg. But we are waiting for the draw before coming up with a tentative budget,” the CEO said. This time around Bullets is financially assured of the trip, unlike last time , when they had to depend on supporters and well-wishers pockets for the then budget. On a positive note, CAF has extended the deadline day for registration of players into the competition until Thursday (tomorrow). Currently, Bullets are still tracking a loan signature of Masters Security Striker Babatunde Adeboye to help bolster their squad. On the transfer issue, Haiya said they have made efforts for Adeboye’s signature but they are waiting for a response from Masters as they are exploring other targets. Meanwhile, Masters General Secretary, Zacharia Nyirenda, yesterday confirmed about the official communication made by Bullets, but says they want a permanent move not a loan deal as Bullets proposed.